Chilliwack is an amazing place to grow a long and successful career in education. Our district offers a close-knit, supportive team and an array of opportunities for leadership and career advancement. Whether your interests lie in the great outdoors or the thriving arts community, Chilliwack has a lot to offer. 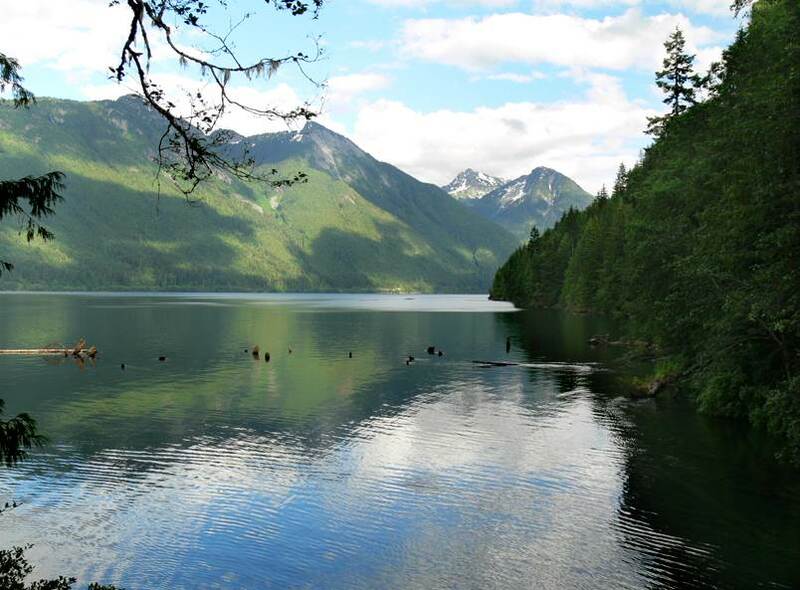 Chilliwack is known for its fishing, hiking, camping and mountain-biking, local theatres and the numerous artisan studios. With the highest average annual temperature in Canada, you can spend more time outdoors and less time stuck inside or in the snow. With a community of 90,000 people, Chilliwack is large enough to provide all the amenities and conveniences of a large city while maintaining a small town feel. Close enough to Vancouver to enjoy what big city life has to offer, Chilliwack maintains an affordable cost of living. It will not take you long to connect and become a part of the community in Chilliwack – consider Chilliwack School District as the place to launch or continue your teaching career! Chilliwack School District will be looking for both new and experienced teachers who are passionate about creating outstanding educational experiences. If you see yourself working in an innovative, forward-looking school district, visit Chilliwack School District 33’s booth at the Ed Talent Job Fair on April 26th. For more information on job opportunities or information on Chilliwack School District, please contact Devon Frame, devonf@makeafuture.ca.